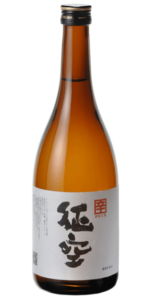 Hayashi Honten's sake is superbly balanced, original, exciting and absolutely delicious. If you're looking for something different, or just simply want to expand your sake repertoire, these guys are a great place to look. 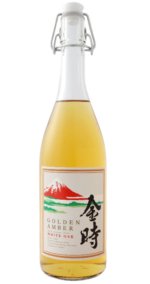 Founded in 1920 by Hayashi Eiichi, the multi-award winning Hayashi Honten prides itself on 'remembering the old while embracing the new'. 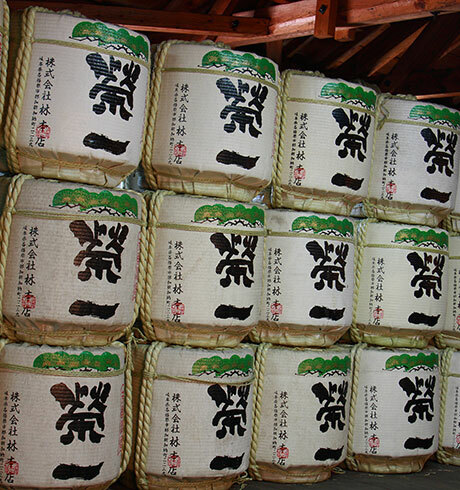 This philosophy guides their sake brewing: they are young, dynamic and hugely innovative yet everything is still done by hand. They honour the old and traditional ways of brewing while constantly striving to produce that 'wow factor' of something new. 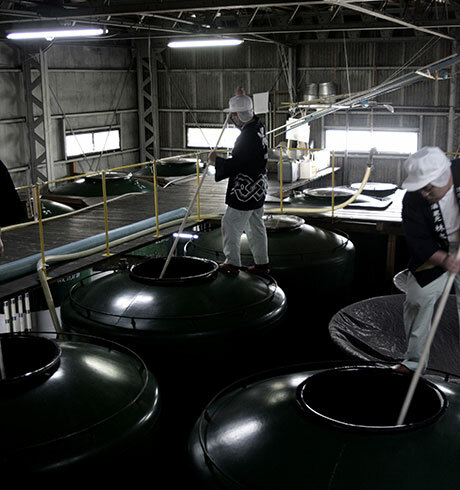 Over its 1000-year history sake has undergone many changes and it is Hayashi Honten's constant innovation and experimentation that keeps their sake alive, contemporary and relevant to today's market. 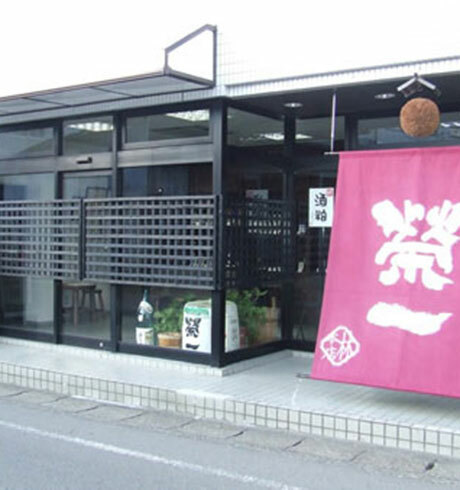 To hone their skills and ensure they remain at the forefront of the industry, the toji (Master Brewer) and workers go on an annual retreat to Akita prefecture. 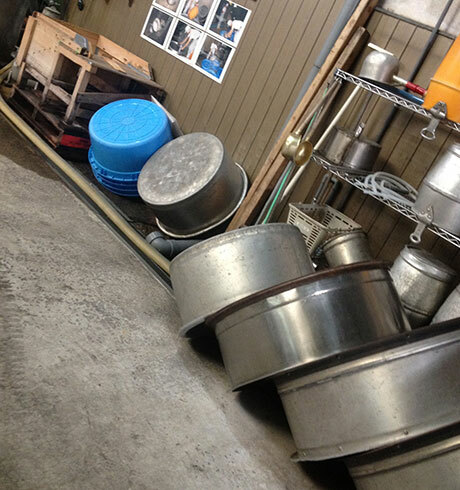 This is a time for them to reflect on their brewing methods, learn from other masters and plan for the year to come. 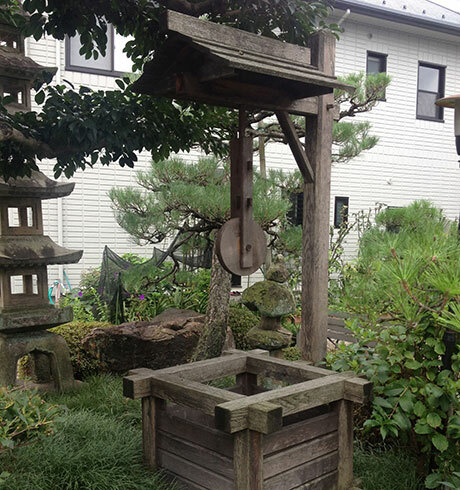 Hayashi Honten get their water from a 100m deep well fed by the clear waters of the Nagara River (literally "long and good river") which flow from the Dainichigatake Mountains in the northwest of Gifu Prefecture, known as the 'Japanese Alps'. The Nagara River has been named one of the "three most clear-flowing rivers in Japan". Located just west of Kakamigahara City, Hayashi Honten finds itself in between two great rivers: the Nagara River and the Kiso River. The mountains that are the source of these two rivers can be seen in the distance to the North. The Nagara river is famous for the Imperial Cormorant Fishermen of the Household Agency (ukai) who ingeniously use cormorants to catch fish. Cold winters of around 5°C make the climate ideal during the winter brewing months.